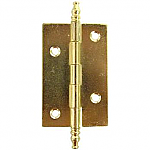 This brass plated steel hinge with ball tips is perfect for use on old cupboards or on smaller doors around the house. 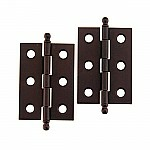 This hinge would be perfect in the kitchen, bathroom or even a small workshop. 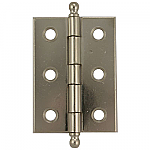 Overall size is 2" High x 1 3/8" Wide. 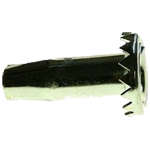 Overall height from ball tip to ball tip: 2 1/2"
This item is $4.81 when your order exceeds $250 before shipping in qualifying items. 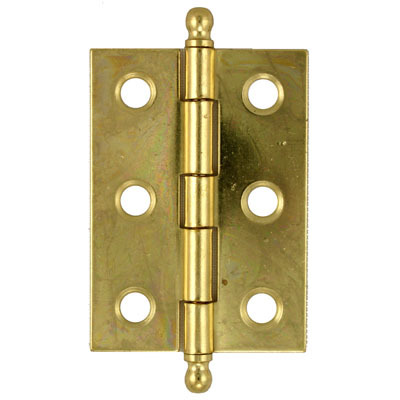 Hardware Tip: Plated steel is very durable and will stand up to a lot of usage.